Description: This is a Modular Environment Pack that contains Steampunk Style urban and industrial elements to customize your Scene plus 6 Pre-Assembled Modules you can use separately or assemble together into a larger scene. Description: Supplied as an iClone project with a complete scene consisting of several rooms and corridors that connect - you can remove from the scene, those sections not needed. Subprops within the rooms can be moved/deleted to your preference. 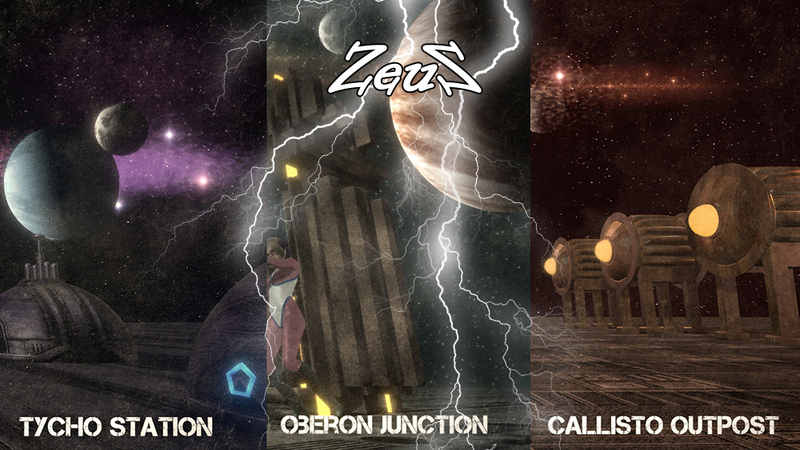 The project is set up with advanced lighting and particle/smoke effects for various torches. There are several "Cameras" in the project, making it effortless to shoot various locations in the scene. 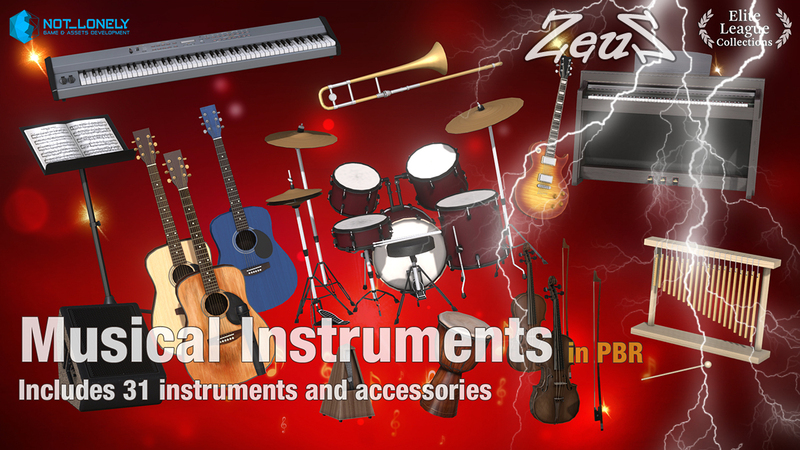 This pack also contains 40 modular objects, all with high quality PBR textures. 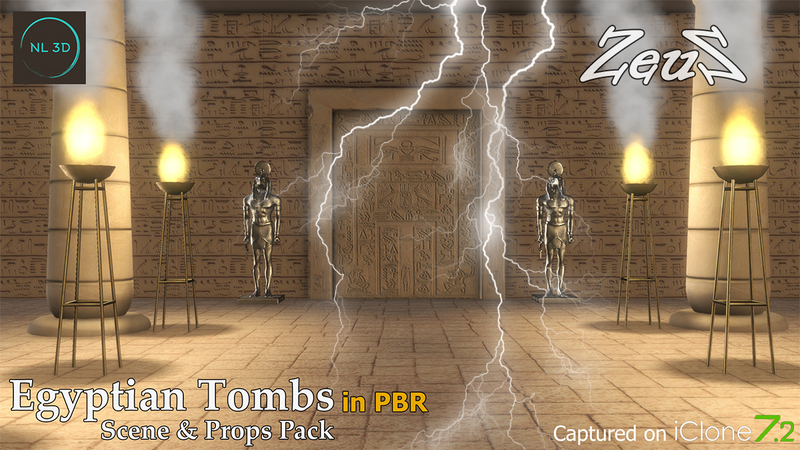 Everything that need to to build ancient Egyptian style tombs. As always, these rooms are supplied as complete scene props with all items set up as sub-props. Props attached to walls for easily hiding for camera angles. In addition, all individual props are provided as well for adding to the scene or to your own creations. 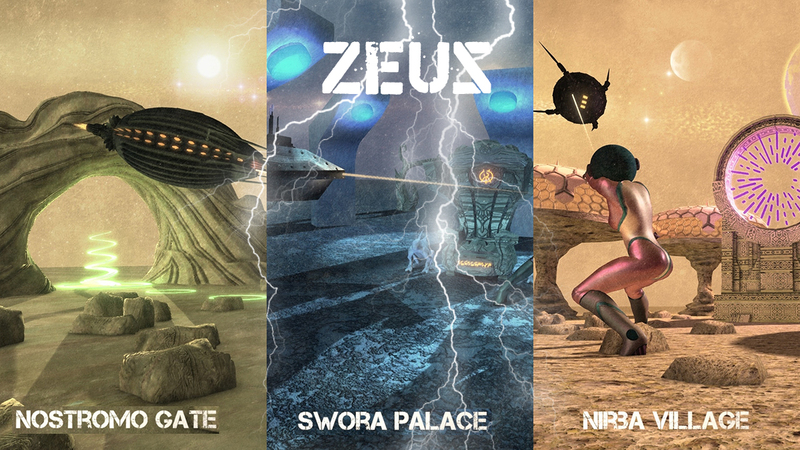 Description: Welcome to the Nostromo Gate, Swora Palace and Nirba Village. Just drop in your characters and animate your story. 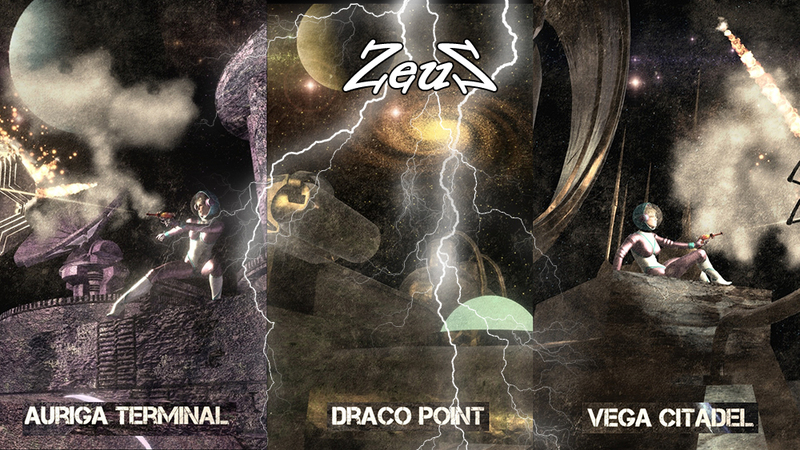 The lighting is all done for you including HDRI settings, Tone Maps, GI and directional lights. This scene has game-ready low-poly props with hi-res textures and a beautiful 2D background image. You can move or add any of the props to your own library for use in other projects. Description: Welcome to the Lexira Temple, Zhovo Plains and Dermina Forest. Just drop in your characters and animate your story. 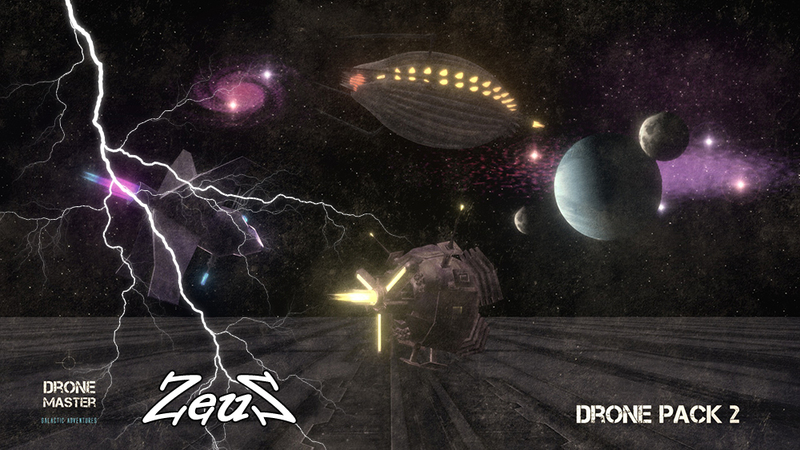 The lighting is all done for you including HDRI settings, Tone Maps, GI and directional lights. This scenes has game-ready low-poly props with hi-res textures and a beautiful 2D background image. You can move or add any of the props to your own library for use in other projects. 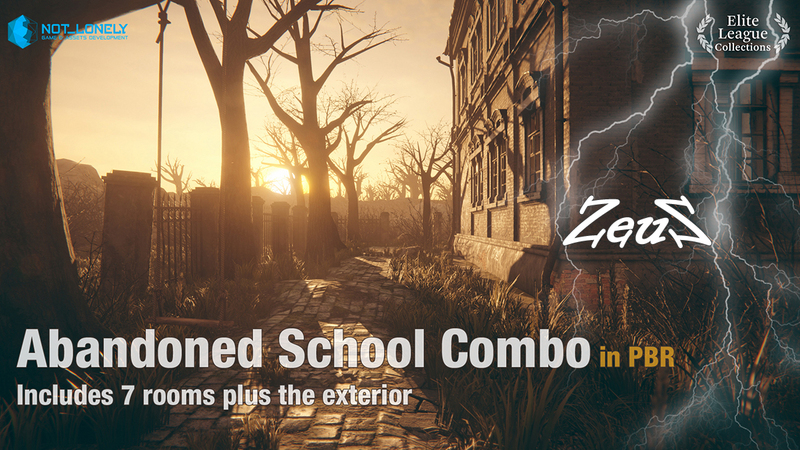 Description: This is the COMBO pack of the rooms and exterior of the "Abandoned School". The pack includes Abandoned: Classroom 1, Classroom 2, Gym, Locker Room, Washroom, Library and Exterior. 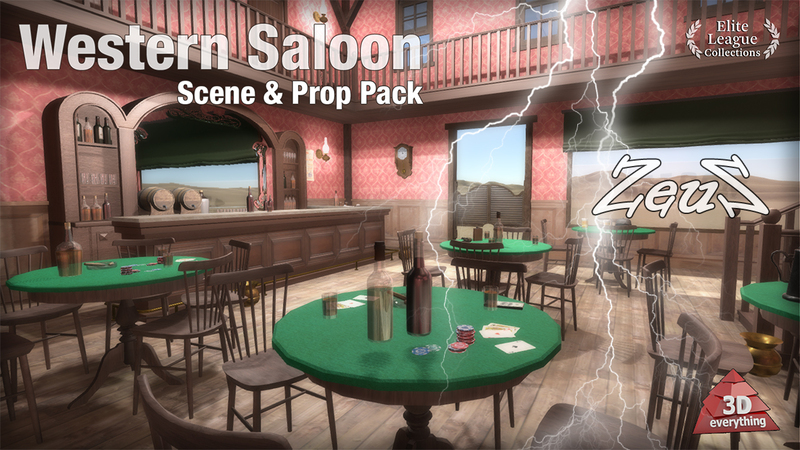 Description: Outposts BUNDLE - Just drop in your characters and animate your story. The lighting is all done for you including HDRI settings, Tone Maps, GI and directional lights. This scene has game-ready low poly props with hi-rez textures and a beautiful 2D background image. You can move or add any of the props to your own library for use in other projects. 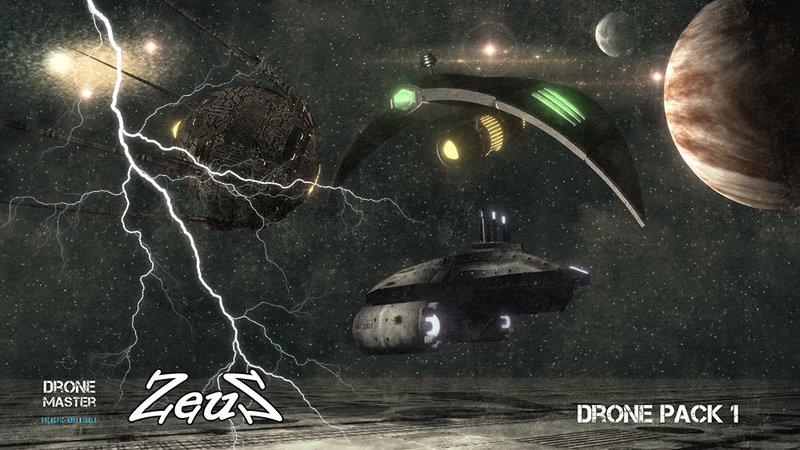 Drones BUNDLE contains 6 very popular Hunter-Killer Class Battle Drones. 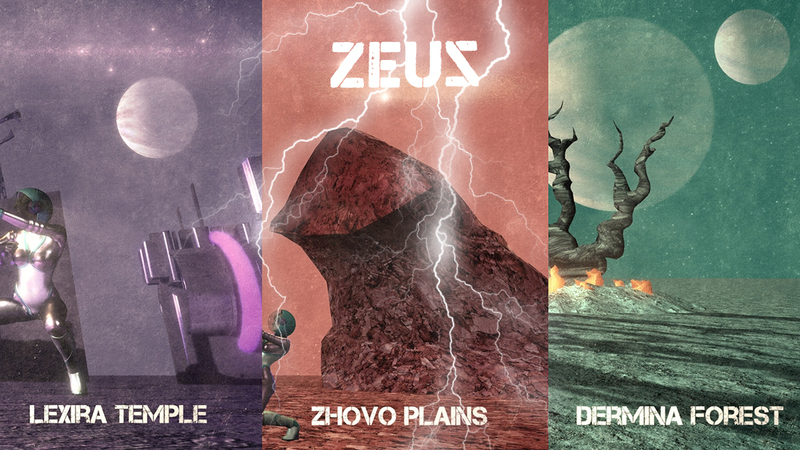 Each of these Drones are animated! They all have Hover and Fire performance commands. Don't get caught unarmed in your Galactic Adventures!